Tinnitus complaints are on the increase and the impact that tinnitus has on lives is intense. Here is a real life example of how ReSound Alera TS and the Unite Mini Microphone have been used to help relieve tinnitus and improve quality of life. Cannot hear students at the back of the classroom. Current amplification is not helping her distinguish her students especially during recess and in the cafeteria and gym. Cannot hear grandchildren talking in the backseat of the car. Difficulty hearing computer sounds and television sounds are fuzzy. Tinnitus sounds like “high pitch whining” during and after school and throughout the night. 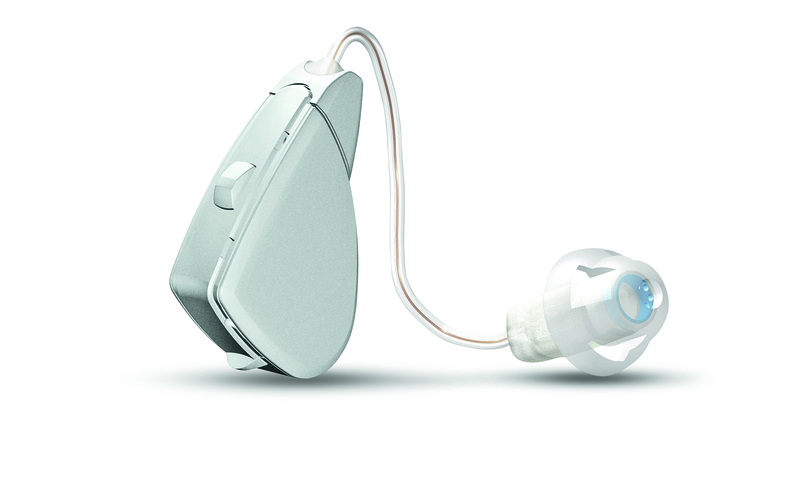 The patient was then paired with a Unite Mini Microphone to address some of her other daily living hearing issues such as being able to better hear students in the back of the room or grandchildren in the backseat. The Unite Mini Mic was also used to help enhance sound from the patient’s computer and television. Tinnitus symptoms which sound like “cricket noises” are a constant presence in background on phone calls and at meetings and panel discussions. As mayor, communicating effectively in meetings has proved difficult with tinnitus noise. As a painting contractor, he handles 4 to 40 phone calls per day and cannot distinguish for example the street address or even the customer’s name. The mayor was then paired with Unite wireless technology to allow him to feel confident about and engage in daily communication. For example, the Unite Phone Clip was paired with his smart phone to assist with customer phone conversations. The Unite Mini Mic and his hearing instrument’s Mic were used to help him discriminate people talking in meetings and from the back of a room. This entry was posted in Technology Innovation, Tinnitus and tagged Alera TS, hearing loss, tinnitus management, va, veterans. Bookmark the permalink.